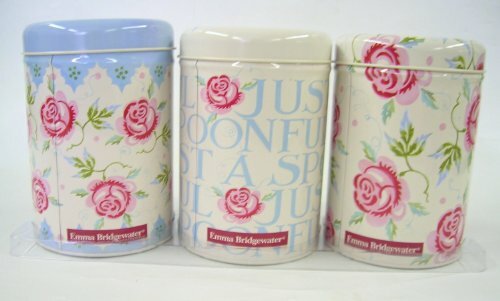 A set of three lovely Emma Bridgewater tea, coffee & sugar caddies in the rose and bee pattern. Rose and bee design on a cream base. Each tin is 15cm high and 11cm diameter. 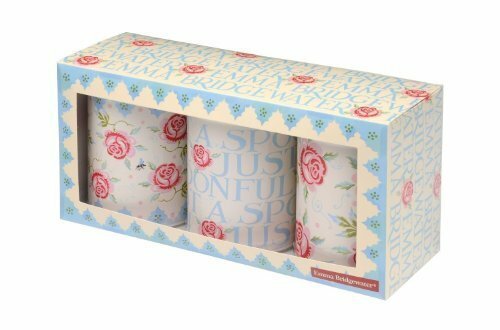 Supplied in a presentation box.